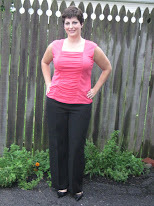 My friend Bonnie over at Seriously Too: Weight For It! 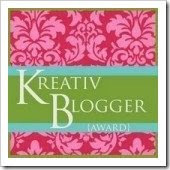 has given me a blog award! Thank you Bonnie!!! The rules to this blog award say I have to list 7 things I love and then pass it on to 7 bloggers I love. I Love the way I feel after exercising. There are so many others that I would like to list but I can only list 7. I love all of the blogs I follow. 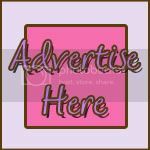 Check them out on my sidebar. :) Thanks so much Jessica! I just found your blog from HYC, and I am so glad I did! I can't wait to catch up on all you've been doing by going back and reading the blog posts. Yay! Congrats on your award. You are doing great! I cannot believe how great you look in your pictures. The change is totally noticable.